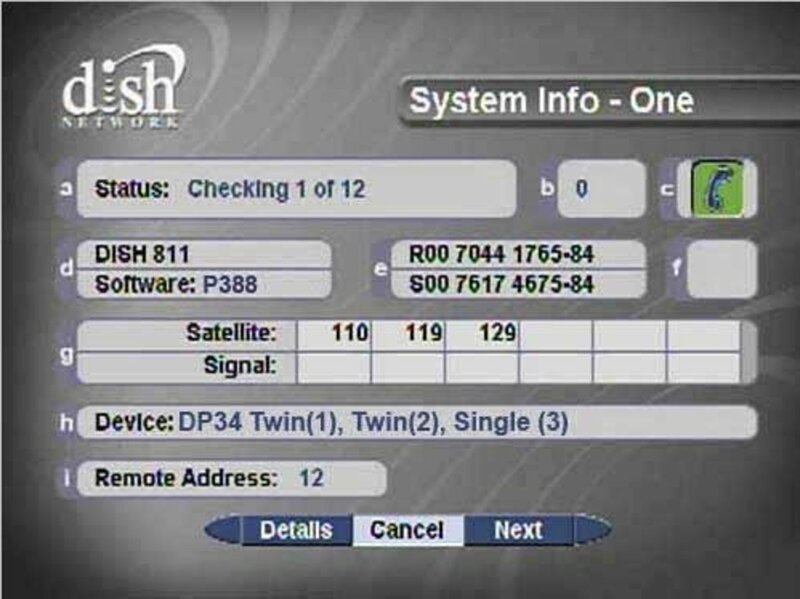 Check all receivers and TVs in the house that are connected to the satellite system. If at least two devices have no picture at all, there is a problem with the signal. 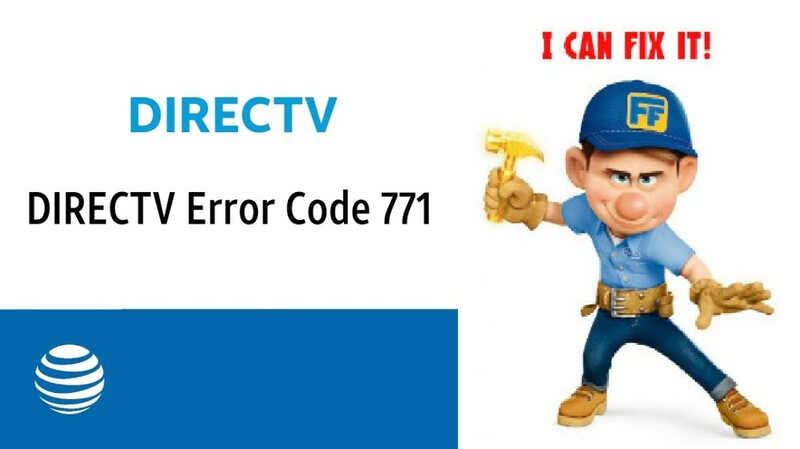 Don't troubleshoot one device; call your satellite provider instead. If you have a single device and it isn’t working, check the signal level there. Select "Menu," then 6, then 1, then 1, then "QAM Setup," and you should see a moving signal bar at the bottom of the screen. If the signal is over 60, the problem is not the signal—that is, it's not a no-picture-on-any set situation—but something else. Continue troubleshooting. If the signal is below 60, try bringing it up. 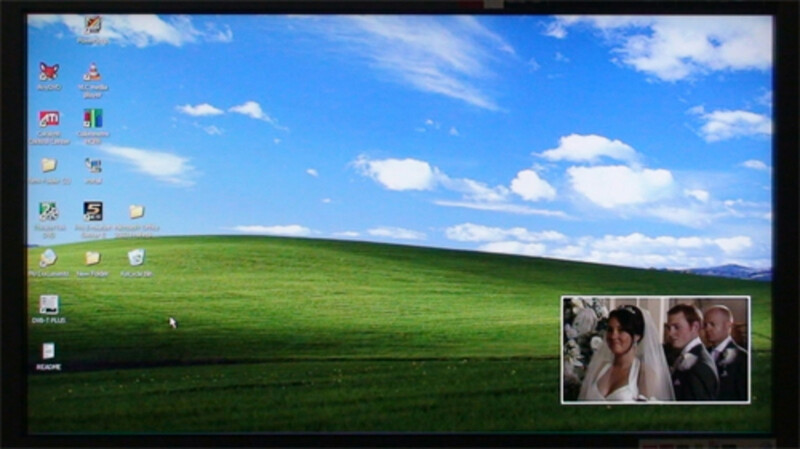 On the same screen, change the frequency to 459 and see if the signal strength changes. If that doesn’t work, your state may be using a frequency other than 459; to try to find it, you can start at 111 and just go up one at a time till the signal changes. 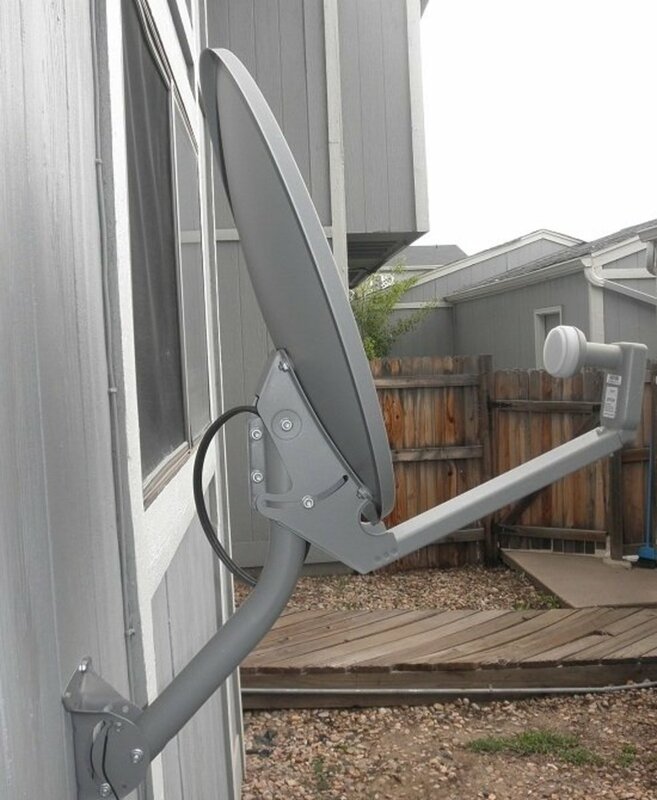 If this doesn’t work, call your satellite provider. This indicates the cable box is not acquiring a satellite signal. 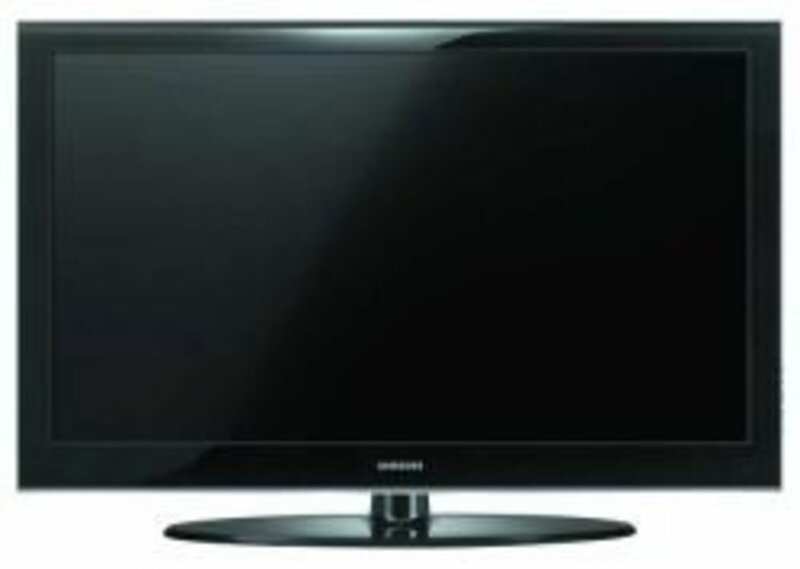 Make sure the TV is tuned to the correct input or channel, based on the type of cable that connects the set-top box (STB) to the TV. Composite: Generally AV 1-3, Composite, or Video 1-3. S-Video: Generally AV 1-3, S-Video, or Video 1-3. Component: Generally Comp 1-3, Component 1-3, or Video 1-7. 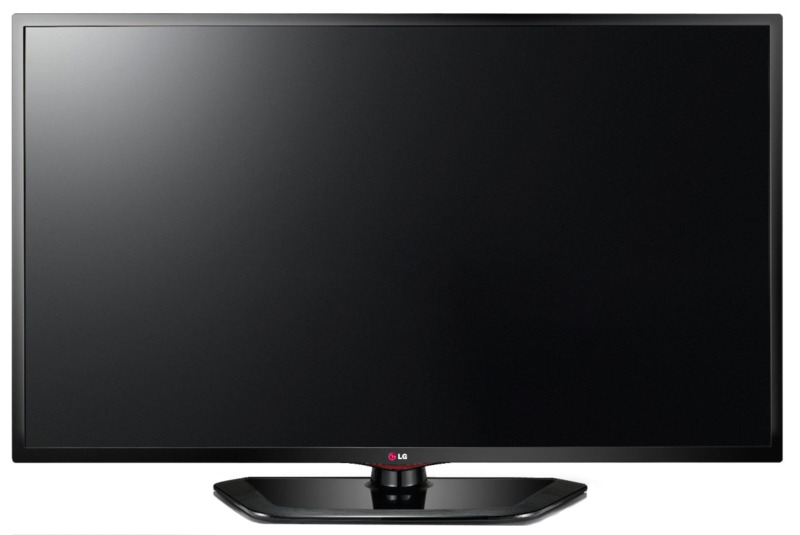 DVI: Generally DVI or Video 1-7. 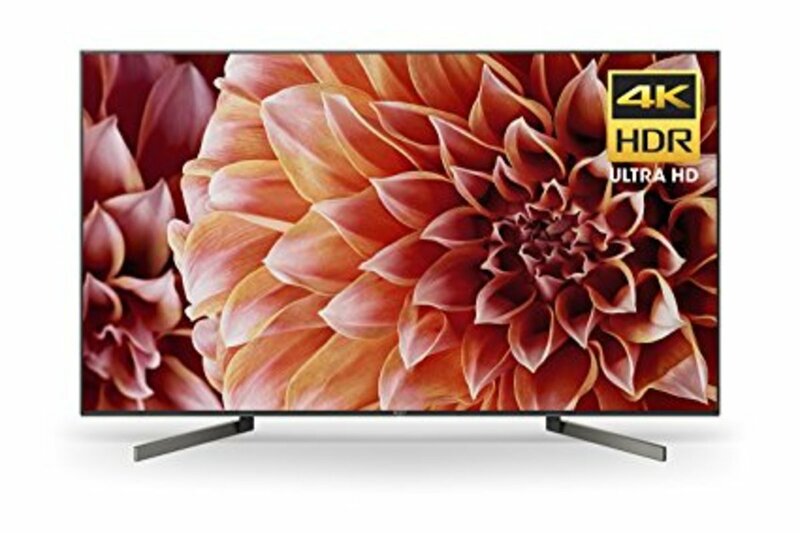 HDMI: Generally HDMI1-3 or Video 1-7. Press "Power" or "System Info" on the receiver. If it responds to that, it might be just the remote that's not working right. Reset the receiver using the front panel. Hold the Power button on the front of the receiver until all lights on the box go out, then let go. Check your connections. Make sure all cables are pushed in all the way. Powercycle the receiver (turn it off, wait a minute, then turn it on again). Make sure you are in either "All Chan" or "All Sub" in the Guide. If the channels aren't in the list at all, check transponders and signal level. Check the signal strength as in Step 1 above ("Menu" > 6 > 1 > 1). Remember to set the frequency to 459 (or whatever other frequency your state uses). If the signal level is below 60, reseat the coaxial. Don't bypass splitters. The dual-tuner receivers need them to function properly. If the channels are colored red in the Guide, be sure that you are paying for those channels. If you are in fact subscribed to those channels, contact Dish to make sure your account hasn't been turned off for non-payment. If you have multiple receivers, check if the problem happens on more than one. If it does, don't troubleshoot a single receiver. If everything coming from the receiver looks fuzzy, check the connections between the TV and receiver. Set the frequency to 459 (or the frequency your state uses), wait a few moments, then read the signal strength again. If the signal strength stays below 60, unplug the receiver's power cord, reseat the coaxial connections between the receiver and the wall jack, then plug the receiver back in. If the signal strength is good but you're missing transponders, run a QAM Scan or call your satellite provider. Press the "Up" arrow on the remote and make sure the SAT mode button illuminates. If not, press it and try again. Use the receiver's buttons to open "System Info." 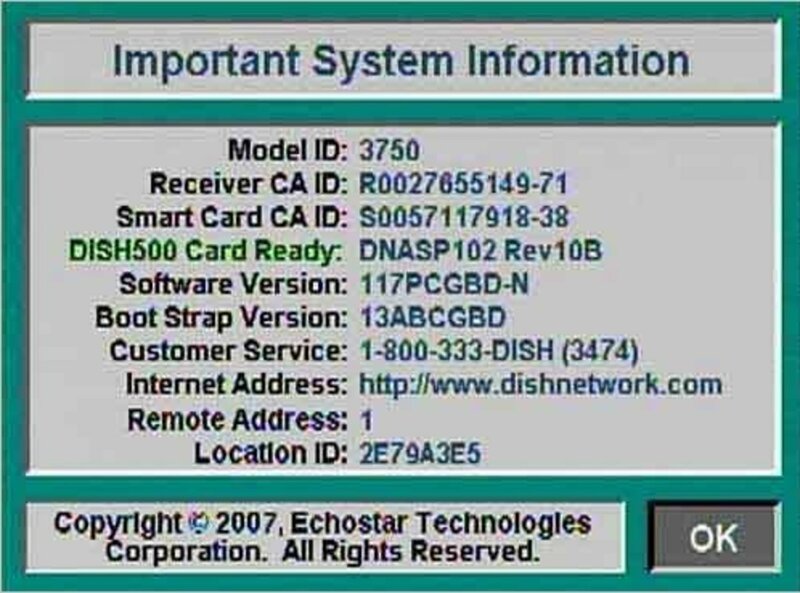 On System Info, check the Remote Address and remember it. Press "Record" twice on the remote, and if you now see a different Remote Address on System Info, the remote and receiver weren't on the same address before, but they are now. Reprogram the remote. See the next section. Many Dish remotes use radio frequency (RF) transmissions instead of infrared (IR) transmissions. While an IR remote works mostly line-of-sight—to work, the remote has to be pointed at the receiver with nothing in between—RF passes through walls, furniture, and people with ease. So an RF remote in one apartment can control a receiver in another nearby apartment. This only happens when the remote and the receiver are using the same address. To fix the problem, you'll need to set the receiver's remote address to a different number. 1. Bring up the "System Info" Screen. This is a different process for each receiver. If it has a smart card, remove it. If the only buttons on the receiver are "Power," "Up," and "Down," turn the receiver off and press the Up button. If the receiver has a "System Info" button on its front panel (perhaps under a door), press it. You can also find System Info in the menu; open the menu, press 6 for System Setup, press 1 for Installation, then press 3 for System Info. 2) Look at the Remote Address and remember the number. 3) Press and hold the "SAT" button on the Dish remote until all four mode lights light up, then let it go. The SAT button should start blinking, and the other three mode lights should go out. 4) Pick a number 1 through 12 other than the current Remote Address (newer receivers can use addresses 1 through 16). Enter the number as a two-digit number (for example, enter "1" as "01") then press "#." The SAT button should go out, blink three times, then go out again. The remote is now set for that address number. 5) Point the remote at the receiver and press the Record button twice. You should see the Remote Address on the System Info screen change to the remote's new address number. 6) Exit the System Info screen. 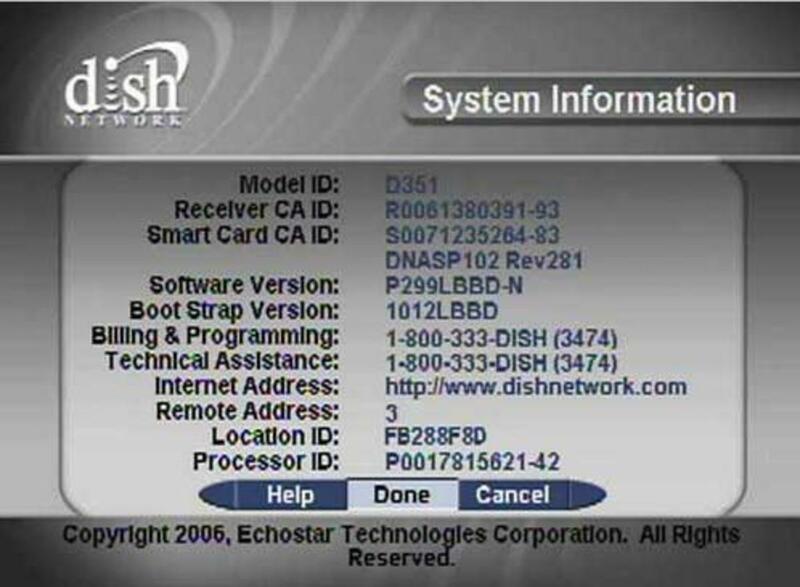 As long as there's no other Echostar receiver nearby using the same remote address, the problem should be resolved.